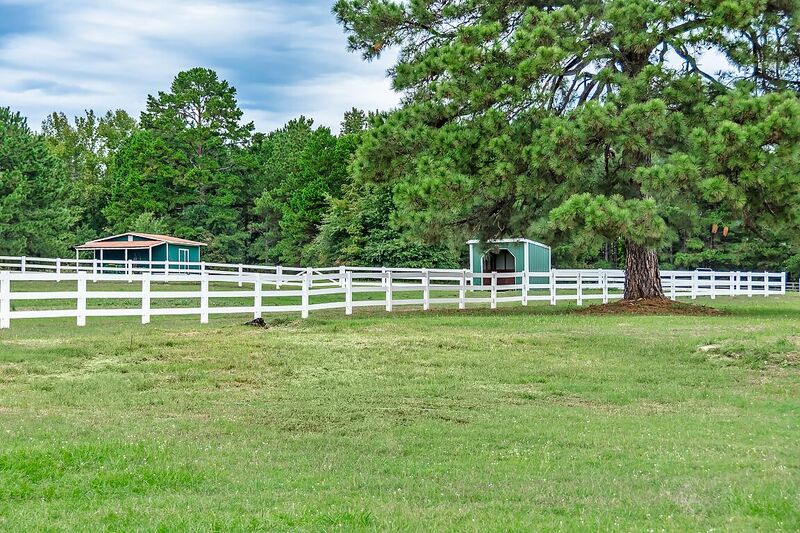 JEFFERSON, TX: 89.10 Acres, Stately home, beautiful property ready for your horses! 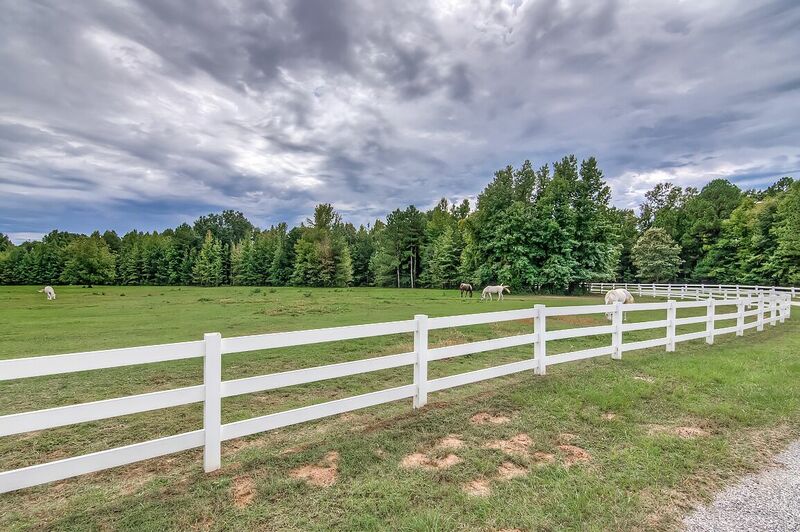 Beautiful estate type Brick & Stone 4 BR 3.5 BA home on almost 90 Acres secluded on all sides, large front pasture/hay field, two large horse pastures with pvc rail fencing, hay barn holds 300 square bales, covered area for tractor, private shooting range with beautiful pond & creek, wildlife, wooded riding trails. In ground pool & spa pool. Sprinkler System & more. Only 7 miles from historic Jefferson. NOW $749,900. 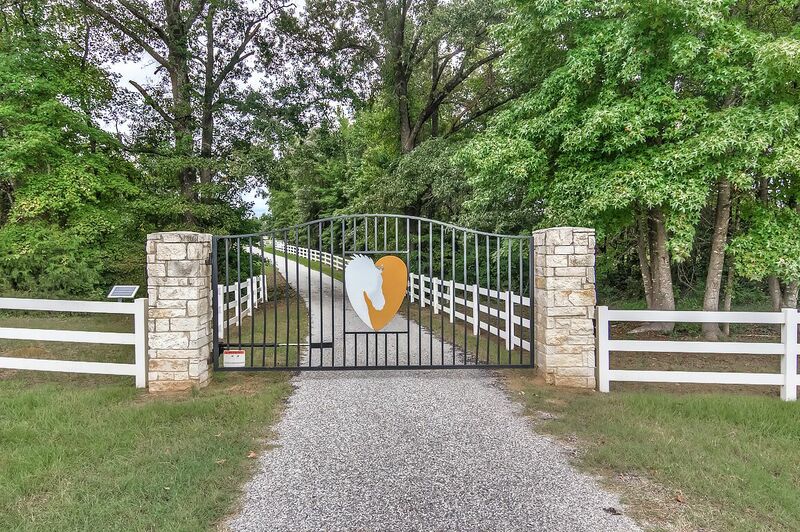 See 3D Tour and drone video and call Ruth Woodman for more information or a private showing.